Looking for a new place to live can be stressful, so we created our moving resources series to help you find the right city to call home. In this edition, we are profiling the great city of Sioux Falls. Located in the eastern side of South Dakota, Sioux Falls is the largest city in the state. “Large” is relative, and Sioux Falls is not a massive metropolis by any means, yet it has plenty of amenities to appeal to a wide range of people. This is one place you MUST visit in Sioux Falls, even if you’re only here for a day. These falls serve as the city’s namesake, and they have quite the reputation for their natural beauty. 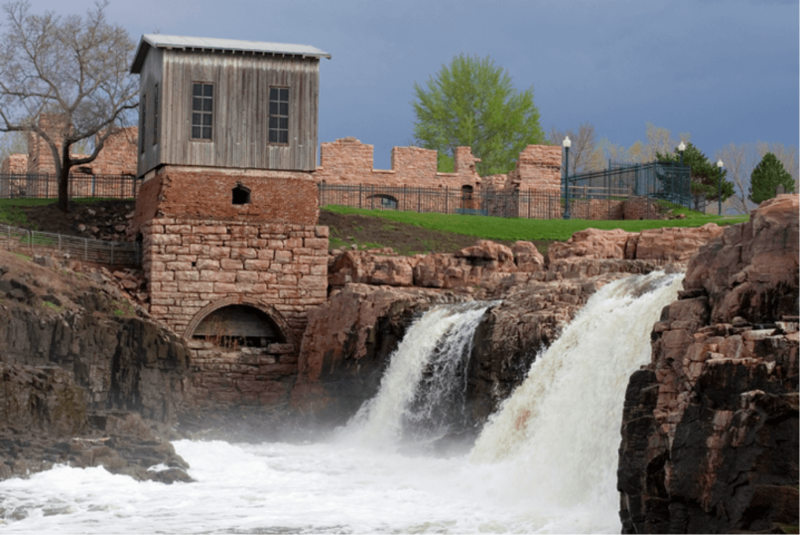 Spend a day watching the water race down the falls at this Sioux Falls attraction while picnicking in the nearby open air shelter. If you’re around during the colder months of the year, you can still experience an amazing day at the falls. From November to January each year, the park transforms into a winter wonderland, with colorful lights illuminating the snowy surroundings. Bring out your festive side in surroundings that encourage winter cheer for the whole town. 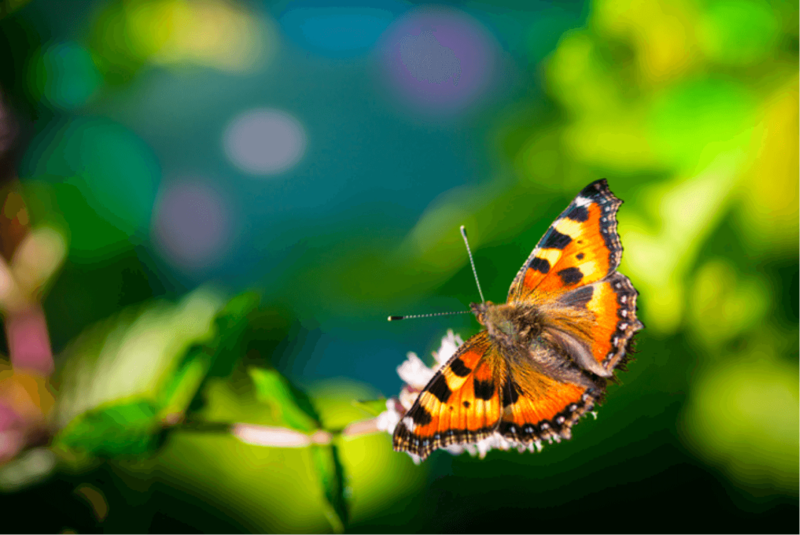 See fluttering butterflies and glistening fish any time of year at the Sioux Falls Butterfly House & Aquarium. This attraction is ideal for families that are looking for some peace and serenity while learning about nature. The butterfly house is home to over 800 butterflies from five different continents. There’s nothing like an up-close-and-personal view of these beautiful creatures. If insects aren’t your thing, you can catch a glimpse of sea life hundreds of miles from the nearest coastline at the facility’s aquarium. Here you can view bright coral reefs, jellyfish, clownfish, sharks and many other species in a fun and educational environment. Check out the shark and stingray touch pool for a hands-on encounter with aquatic life. Sioux Falls attracts big names for concerts and shows, so if you’re looking for something to do, be sure to check out the local arenas and concert halls. For an upscale night on the town, hit up the Orpheum Theatre. Here you can catch theatrical performances and other events you won’t soon forget. The State Theatre is another great option to experience world-class performing arts. Interested in sports? Sioux Falls has you covered. Just northwest of downtown, you will find the Sioux Falls Arena and Denny Sanford Premier Center — both hosts to a variety of athletic events including college hockey, junior hockey and arena football. What’s more, the newly built Premier Center attracts national concert tours, giving Sioux Falls residents a chance to see their favorite artists live. Sioux Falls punches well above its weight when it comes to dining options. Whether you’re in the mood for a hearty burger, a light salad or anything in between, you’ll find it in South Dakota’s food capital. 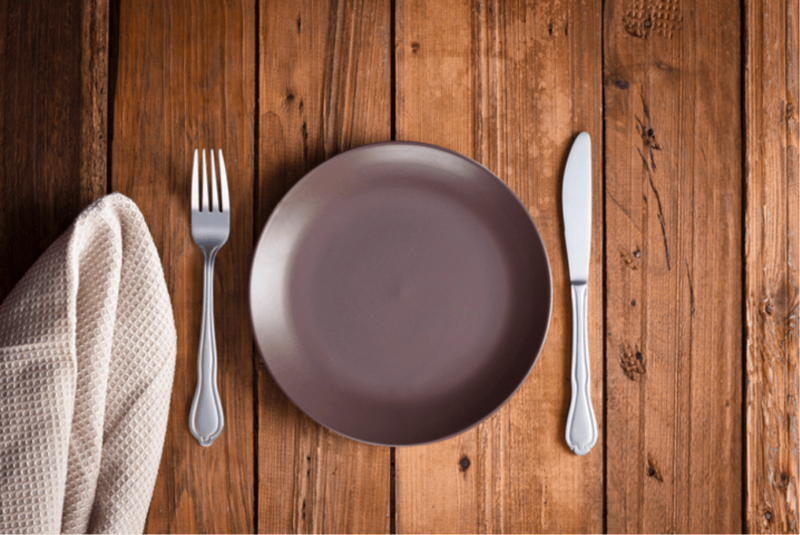 Most of the city’s upscale restaurants are located in the Sioux Falls downtown district, but there are enticing options throughout the entire metropolitan area. Looking for some south of the border cuisine? Check out Mama’s Ladas, home to some of the best enchiladas and sangria in town. Still hungry? Get a taste of Creole culture at Bros Brasserie Americano, located just a few blocks away. For a more casual option, check out the All Day Café. Here you can indulge in a delicious brunch whether it’s 11am or 11pm. Ready to call Sioux Falls home? We don’t blame you. Sioux Falls has Midwest charm yet maintains a distinct rugged, Western appeal. When you’re ready to relocate, we’re here to help make the process easier. For tips on a long-distance move, read our blog post, “4 Essential Apartment Hunting Tips for Moving to a New City” and find your next home with help from experts who care.